MCLEODRUSS - above 247 may go to 254-257 and after that 270-275. 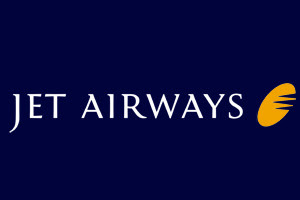 JETAIRWAYS - below 495-491 come down to 480 and below 468. RANBAXY - timebeing fall over so from 450-453 it may go to 464 & 478-484. ZYLOG - If trade below 409, come down to 390-384. above 414 hurdle at 436-443. BANKBARODA - above 610 may go to 632-634 & 647 . minor hurdle 618-620. support 598 & 590.